The drive from San Francisco to San Luis Obispo is just over 200 miles, but the sights to see along the way make up some of the most memorable experiences in all of California. When you make this gorgeous drive, a trip without stops doesn’t make any sense; there is simply too much to see and do. We’ve highlighted a few of our favorite stops on the drive from SF to San Luis, but feel free to explore the entire Highway 101 and Pacific Coast Highway during your own Central Coast road trip getaway. 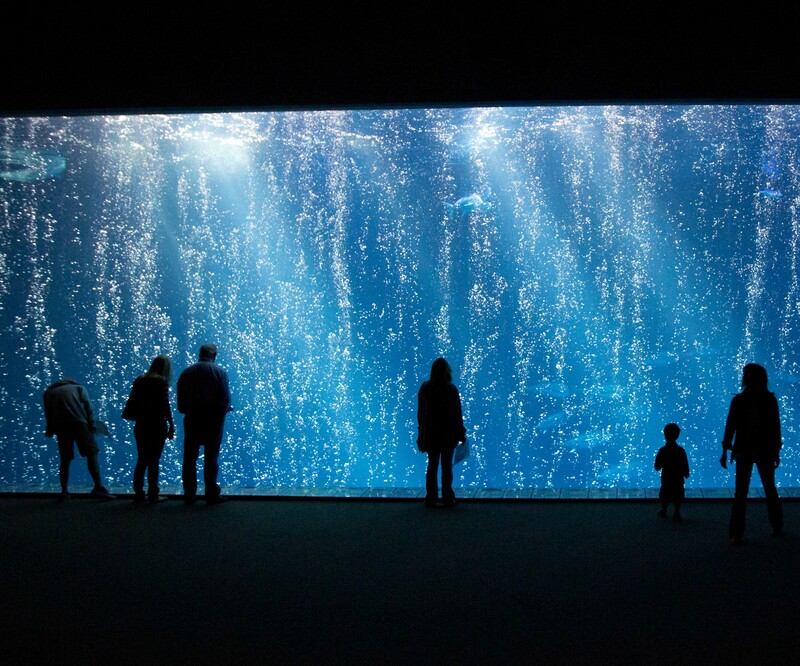 Learn about the wild world under the sea in the beautifully designed Monterey Bay Aquarium, located right on Cannery Row by the shores of the city of Monterey. This gorgeous aquarium is known for its 28 foot tall Kelp Forest exhibit, where all kinds of fish and creatures can be viewed from multiple stories on the building. With hundreds of visitors daily and a worldwide excellent reputation, many are convinced that the Monterey Bay Aquarium is a great, and very educational, place to visit. One of the most recognizable icons of the breathtaking Big Sur, McAway Waterfall almost looks like a dream. It’s truly a mystical sight: a tiny stream of water falling off the top of a rocky cliff onto the gleaming blue waters below. Driving down Highway 1 from San Francisco to San Luis Obispo, the trail to access this waterfall is right along the way. 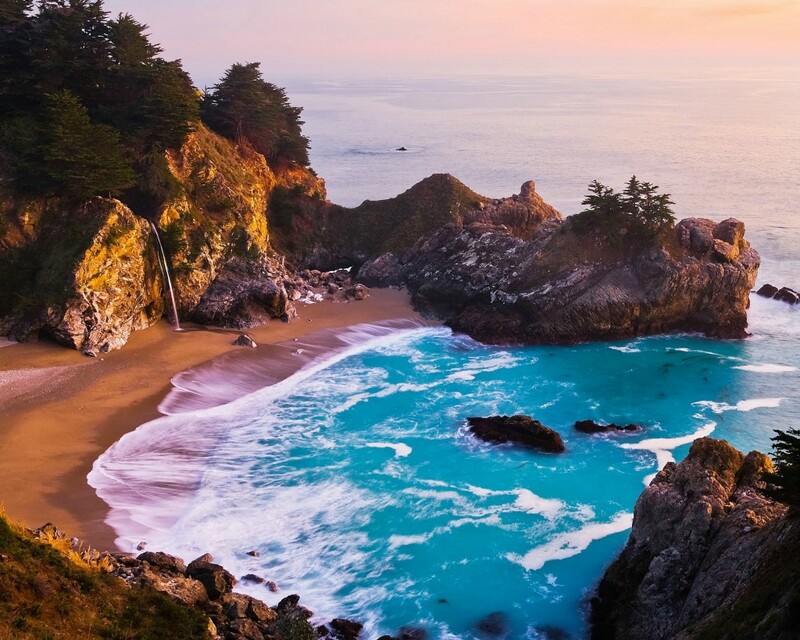 The waterfall is about 37 miles away from Carmel, right in the heart of Big Sur. 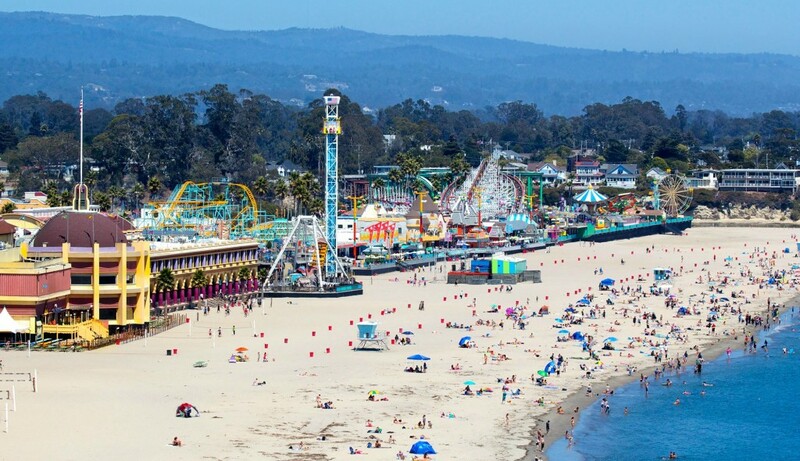 Re-live the fun summer days of childhood when you visit the Santa Cruz Boardwalk for an adventurous afternoon. Ride rides, play games, eat deep fried twinkies, and more on the family-friendly boardwalk. For a capstone experience at the boardwalk, take a trip to the top of the Ferris Wheel to see the ocean view and festivities from above. This opulent castle, built in the 1920s by newspaper magnate William Randolph Hearst and his architect Julia Morgan, is one of the finest examples of American royalty. You can see priceless art, beautifully designed buildings, and a panoramic view of the hill and ocean. 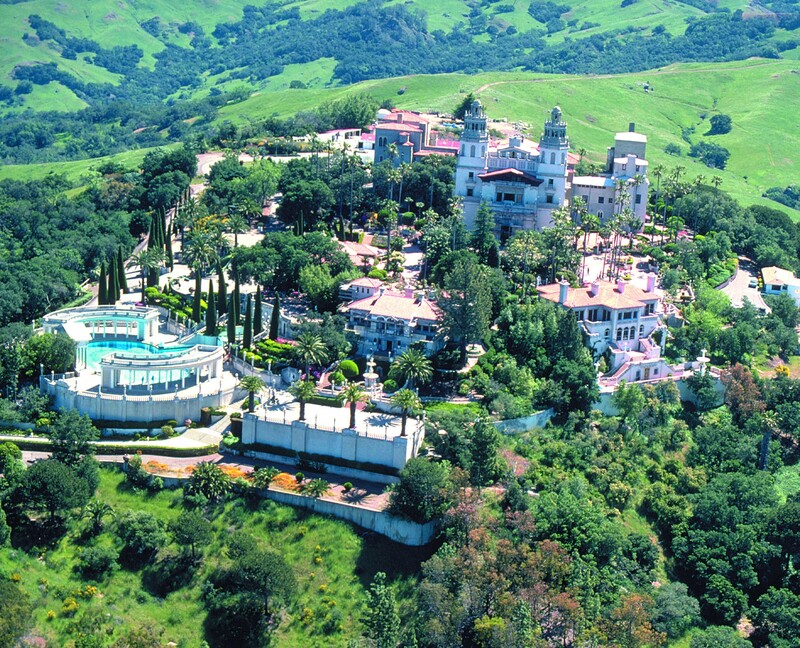 Don’t miss the chance to see Hearst Castle and all of its glamour on your next trip down Highway One. Once you’ve made it all the way here, unwind and relax at one of our five Central Coast resort hotels. Stay by the beach at Avila Lighthouse Suites, Pismo Lighthouse Suites, Inn at the Cove, or Shore Cliff Lodge, and explore wine country at the Paso Robles Inn.